Contacting the dead is never a good idea – unless you record it using a 360-degree camera. 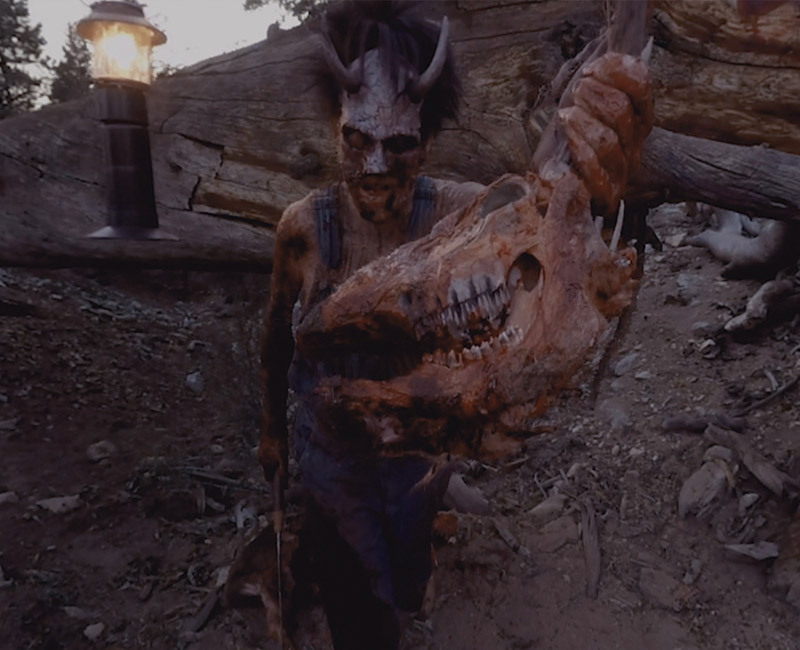 In this ‘found footage style’ video produced for Paramount Pictures, Light Sail VR puts the audience in the middle of a séance to try and summon the demon from the popular film franchise. Launched in December 2015 on IGN’s social media network this experiences has been viewed over 10 million times.